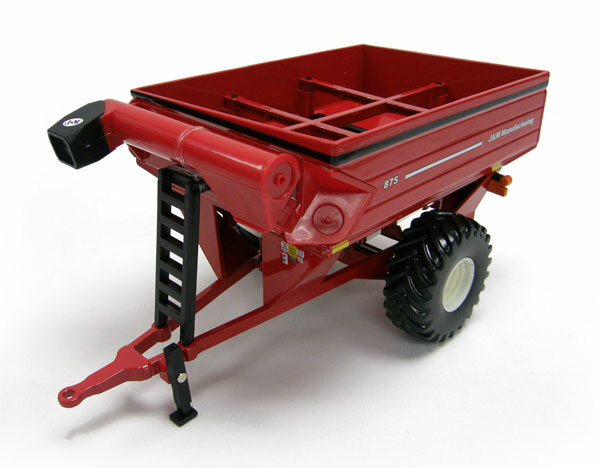 The 1/32 scale Grain Cart is just what your little carpet farmer needs to bring the grain in from the field. The grain cart is made with a sturdy die cast box and frame. Riding on soft tires the grain cart will allow this heavy duty grain cart to glide over the carpet or floor. 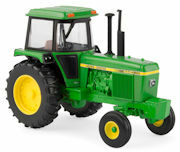 Your little farmer can pretend to unload the grain through the pivoting auger.